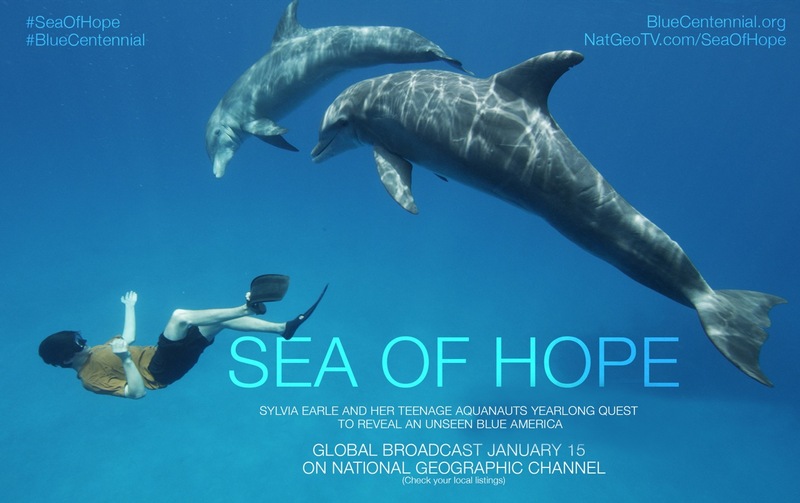 True Blue Films and National Geographic Present Sea of Hope on January 15, 2017, on National Geographic Channel. SEA OF HOPE follows iconic ocean explorer and conservationist Dr. Sylvia Earle, renowned underwater photographer Brian Skerry, author and captain Max Kennedy, and their unlikely crew of teenage aquanauts on a year-long quest to secure their future. Deploying science and photography, they hope to inspire the creation of blue parks across an unseen and imperiled American wilderness. 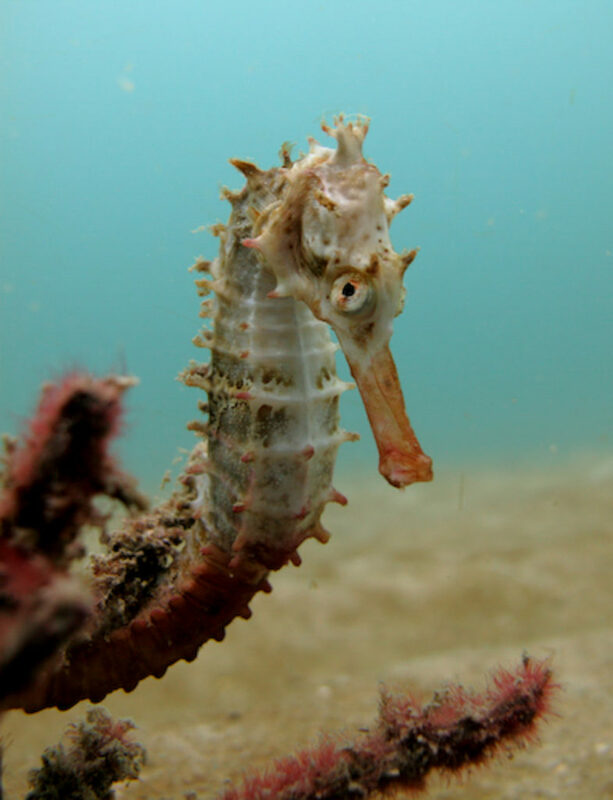 Living in a digital era presents a unique opportunity for science, film and photography to inspire, educate and engage us all in the intricacies of our connection to the planet and ocean. 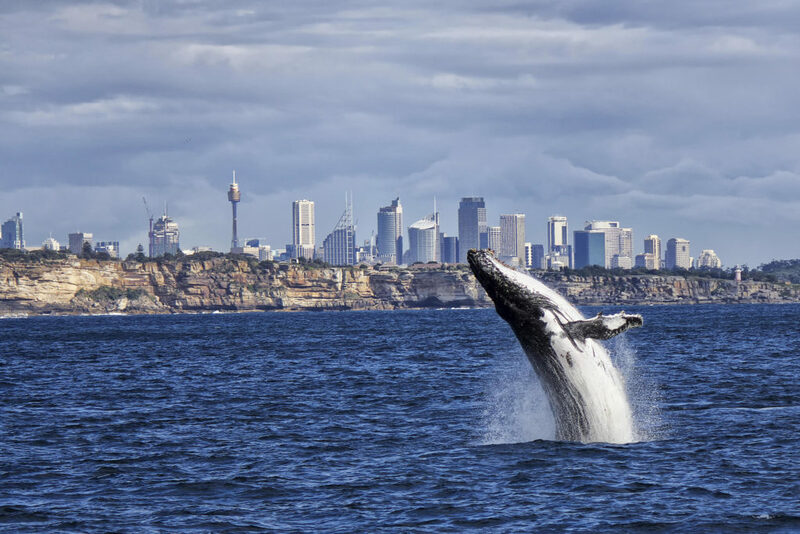 Advocates of the ocean who share their photographs and film footage of what lies beneath the surface gives us the opportunity to be educated about the dramatic changes happening in the ocean. 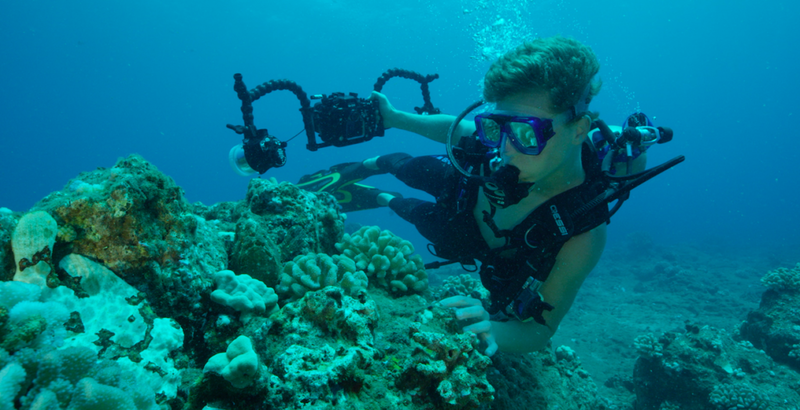 Capturing the untold stories of the sea such as its wonder, enchanting beauty, and the marine life that resides there on film, complimented by the perspective of young explorers, offers a fresh perspective on the great need for conservation. Sea of Hope’s documented journey across an American underwater wilderness, illustrates why the ocean urgently needs increased protection — seeing the fragility of biodiverse ecosystems and understanding their relationship to marine life and ourselves, emphasizes their significance and value. Watching Sylvia Earle on the expedition with her team of young aquanauts will allow viewers to feel as though they are taking part in their adventure – exploring the natural treasures of the ocean in a spellbinding way. This collective experience creates an opportunity for humanity to develop a greater appreciation and understanding of the ocean. It’s inspiring to see a group of teenagers expressing their hope for an increase in ocean protection. These young conservationists recognize the integral role the ocean plays in our daily lives- wishing to secure a healthy blue planet for future generations. 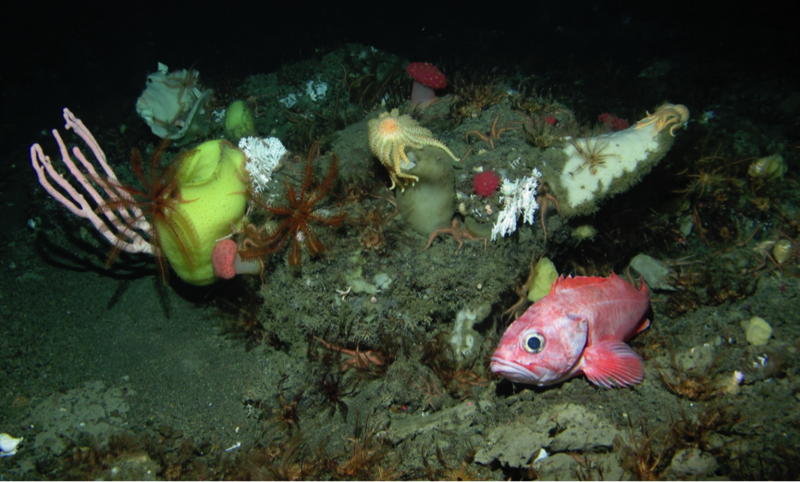 Currently, less than four percent of the ocean is protected. 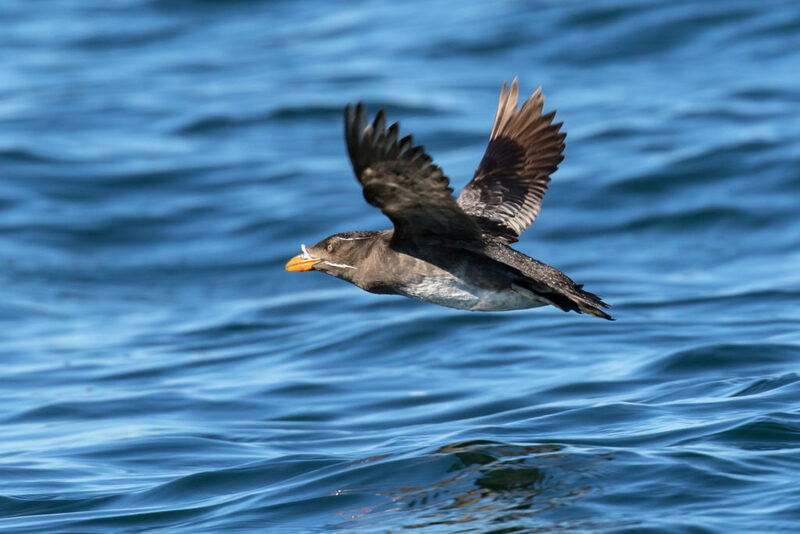 Recognizing its intrinsic value, accepting the need for preserving what remains, and acknowledging how conservation can rebuild what we’ve lost, offers hope. 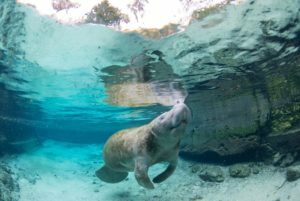 “What we’ve done here is identify a number of critical areas that represent real hope to restore the health of our imperiled ocean,” says Dr. Earle. As the founder of Mission Blue, Dr. Earle inspires action to explore and protect the ocean. Her passion and dedication led her to become the recipient of the 2009 TED Prize. In doing so, she launched the Hope Spots initiative – places around the world that can protect and restore the ocean. 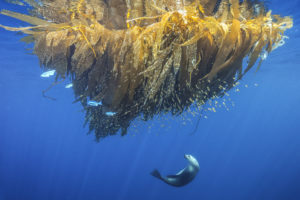 On the 100th anniversary of the United States National Park Service, Sea of Hope is her call to add “Blue Parks” to the list, ushering in a new “Blue Centennial”. 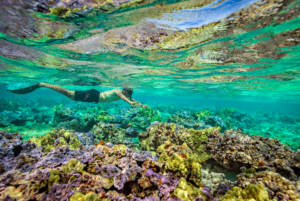 Recognizing critical areas that are instrumental to the health of the ocean and designating them as Hope Spots, whether as national marine protected areas (MPAs), or as local community initiatives. 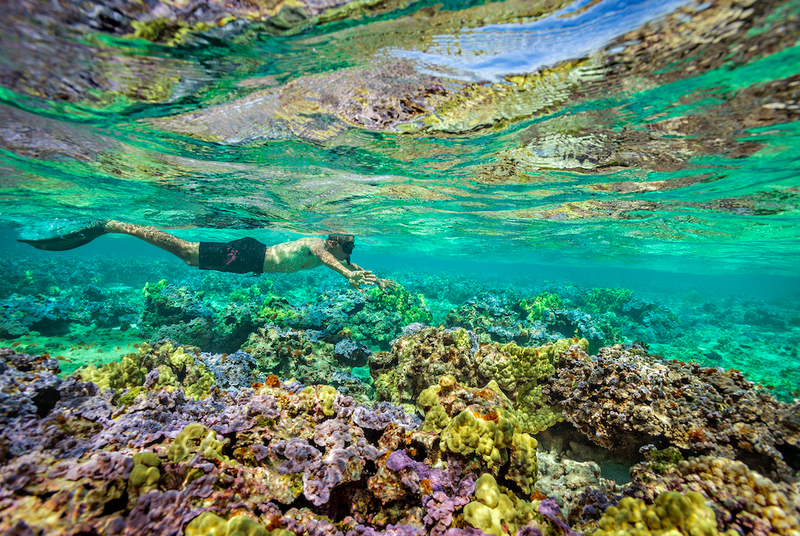 Hope Spots allow us to plan for the future and look beyond current MPAs, which are like national parks on land where exploitative uses like fishing and deep sea mining are restricted. Dr. Earle brings attention to the fact that conservation of fragile ecosystems and habitats in the ocean is a global necessity. I teach an on-line class at Washburn University, Human Impact on the Environment. I would like my students to watch Sea of Hope, but many don\’t have access to the National Geographic channel. How may we best access this video? Thank you.